Players of all abilities between the ages of 6-12 are welcome. 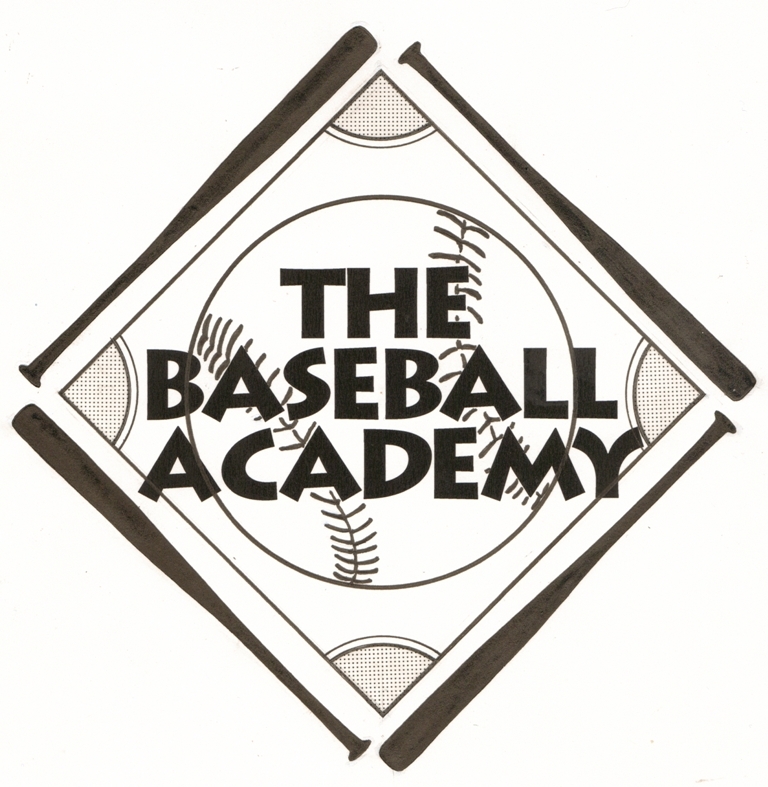 All aspects of baseball fundamentals will be covered. Be ready for the BASEBALL CARNIVAL and BASEBALL OLYMPICS! !